Delicious, smooth and creamy pudding. Made with nutritious bananas and avocados. Just a little cocoa powder makes this much healthier than regular chocolate pudding. Plus it is really simple to make too. 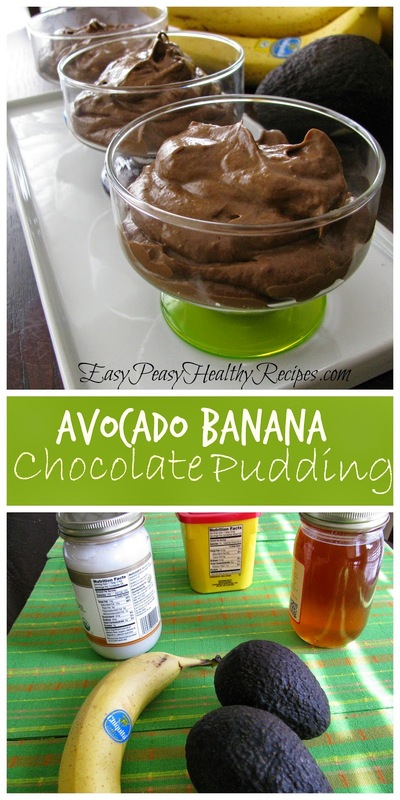 Just a few ingredients are needed to make this healthy pudding: avocados, banana, honey, coconut oil, and cocoa powder. Place all the ingredients into a blender and puree until smooth. Refrigerate for at least 30 minutes and then serve. Easy peasy! 1. 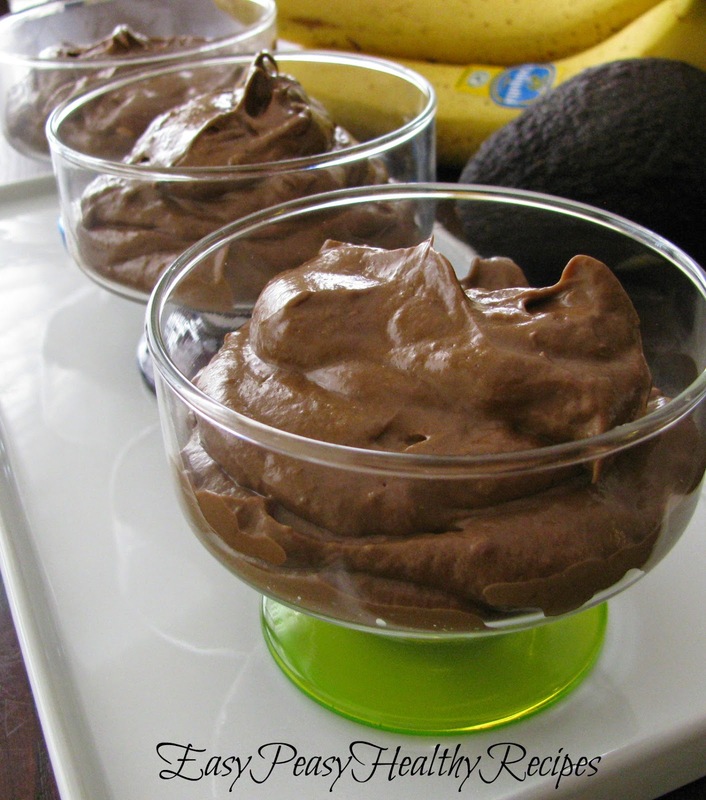 Combine avocados, banana, cocoa powder, honey, and coconut oil in blender. Puree until smooth. 2. Pour pudding into serving dishes. 3. Chill in refrigerator for 30 minutes.